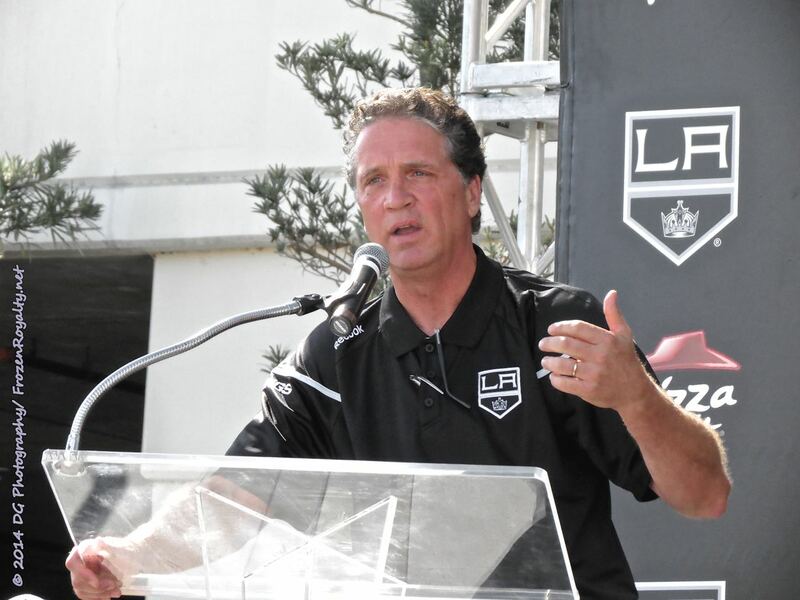 Los Angeles Kings President/General Manager Dean Lombardi. EL SEGUNDO, CA — While the Los Angeles Kings held their annual HockeyFest event back on September 14, 2014, at the Toyota Sports Center in El Segundo, California, LA Kings Insider Jon Rosen and I had the opportunity to sit down with President/General Manager Dean Lombardi in his new office for what turned out to be about a 15-minute interview. 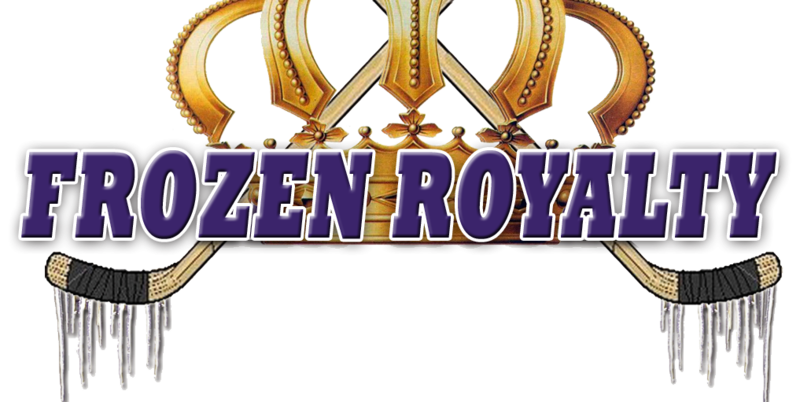 That interview spawned a three-part series of stories here on Frozen Royalty that, hopefully, you’ve already read about Lombardi’s role in the Kings’ recent success. If you take him at his word, he had nothing to do with it. Of course, that could not be farther from the truth, so yours truly reviewed what his plan was when he first joined the franchise, and then examined how it all turned out. This is a series that you do not want to miss, as Lombardi provided some insights that were not all that well-known. You can now listen to the audio of that interview as well. Definitely worth a listen.